Joris Depouillon: Alice Codsi and I started the FSE Network, a European network of organisations that reduce food waste or valorize food surplus. We call these organisations food surplus entrepreneurs. The network reduces food waste by supporting food surplus entrepreneurs to increase their impact. It is a learning network facilitating exchange and collaboration between food surplus entrepreneurs. Furthermore, we give visibility to these innovations to encourage replication. Our goal: a world without food waste. CK: Why did you start the FSE Network? JD: In May 2014 I wanted to start a social business making jam from food surplus. Therefore I did a project with Confitures Re-Belles in Paris. I was looking for a way in which I could help them the most. I soon realised that the best way to help these entrepreneurs was to show them the example of other organisations doing a similar thing throughout Europe. So I started travelling to meet a variety of food surplus entrepreneurs. Doing interviews with them showed me this was a growing movement. Alice and I decided together to help entrepreneurs by facilitating exchange, collaboration and visibility. CK: One of your organisation’s main goals is to nurture collaboration between food surplus entrepreneurs at a city-/community-level – what is the reasoning behind this, and what impact has it had so far? JD: Because of its characteristics, food surplus can best be used on a local level. So if we want to facilitate collaboration between entrepreneurs, it is natural to bring those together that operate in the same city. So far it has worked best at places with higher concentrations of food surplus entrepreneurs, like London, Berlin, or Paris. There have been various small projects which have proven value to the entrepreneurs involved. This could go from sharing vehicles, over accessing food surplus, to communicating about their products and services together. 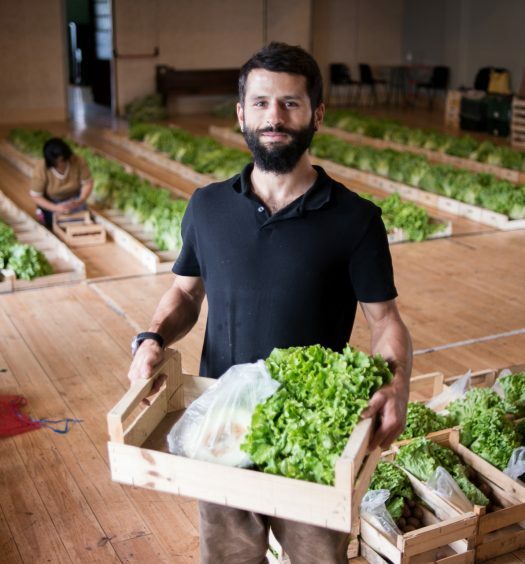 You also hope to promote and nurture an ‘ecosystem’ of food surplus entrepreneurs spanning the whole of the EU – what do you hope this ecosystem will look like, and how would it function? Within our network there are different types of organisations that could work in a natural flow. 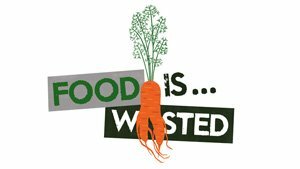 Firstly there’s organisations that work around reduction of food waste. They raise awareness or change processes in other organisations to prevent food waste. Secondly, there are different types of organisations that work around valorizing food surplus. Harvesting, sorting, transporting and serving/redistributing/processing food surplus are important steps that build on each other. This can be facilitated by information platforms. These ecosystems will inherently be local. As mentioned, food surplus needs to be reduced or valorized where it occurs. You cannot transport food surplus across Europe to make new products out of it. These companies work with other organisations to prevent food waste by changing processes in their organisations. Winnow, for example, works with restaurants and caterers to help them cut back on food waste. This results in a major financial benefit for their customers. Awareness raisers: these organisations raise awareness to consumers about food waste. This results in a change of behavior. Disco Soupe, for instance, organises collaborative cooking events where people can learn how to cook with food surplus while dancing on a disco beat. Organisations that harvest or sort food surplus. When food becomes surplus food, it has to be sorted or harvested. 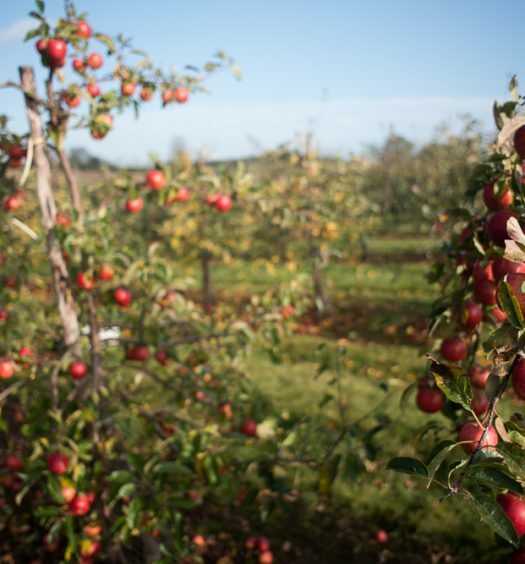 The Gleaning Network, for instance, is a volunteers organisation that harvests crops that otherwise would have decayed on the field because of overproduction or low prices. One of the main challenges around valorizing food surplus is logistics. Here, organisations that specialise in transporting are of key importance. AllWin, for instance, transports food surplus from supermarkets to people in need in an economically viable way. These organisations provide a virtual platform to match organisations with food surplus to organisations which can use it. An interesting example is Plan Zheroes, a website that links sources of food surplus with volunteers, transportation and destinations in the UK. These organisations redistribute unprepared food directly to people. The Real Junk Food Project, for instance, offers packages of surplus food to people on a pay-as-you-feel-basis. Processing businesses. They conserve food surplus by processing it to a product like juice, jam, chutney or snacks. An interesting example is Rubies in the Rubble, an English jam business which employs long-term unemployed people. They cook food surplus immediately and serve it to their customers. An inspiring example is Instock, a restaurant in Amsterdam. They work together with a major Dutch retailer where they pick up the food daily. CK: How do you intend to nurture it? JD: We want to collaborate with local governments to develop these ecosystems. We are developing a model of the Zero Food Waste City. This model should be a blueprint for a city treating food waste in the most optimal way (according to the food waste pyramid). Together with that model, we are developing a path of measures and actions that lead towards the vision of the Zero Food Waste City. An inherent part of those actions will be executed by food surplus entrepreneurs. In this regard, developing an ecosystem of food surplus is crucial. CK: Your work aids the pollination of an idea across borders – have you got examples of an idea originating in one country being successfully implemented in another? JD: Firstly, there are many starting organisations that inspire themselves on activities of entrepreneurs in other countries. Many starting entrepreneurs travel to different countries to meet these entrepreneurs, ask them questions of how they work and how they could solve their challenges. That’s exactly what we facilitate with our network. Secondly there’s a few organizations that are present in many different countries. Disco Soupe is a good example. They do collaborative cooking events where they cook with food surplus. They are present across Europe and the world. Through our network too, there have been new groups of Disco Soupe being launched. CK: Do you have examples where an enterprise in one country has failed to gain traction in another? If so, what were the root causes of this? JD: In June we were in Hungary to start one of our FSE Hubs there. We tried to inspire people with ideas from Food Surplus Entrepreneurs in Western Europe. Kromkommer for example, makes excellent soup, actively using the fact they use surplus food as a unique selling proposition, charging a premium for their product because of that. We tried to introduce the idea to the individuals and organisations in Budapest, but they didn’t believe this could work in their country: ‘Hungary is not as affluent as Western Europe. Here all vegetables get eaten. Nobody will pay extra for this.’ I don’t know whether this is true or whether it’s just a state of mind. But it certainly is exemplary for the differences in different regions in Europe. CK: The issue of edible food needlessly going to waste is not a new issue, so why do you think it’s only quite recently that enterprises tapping into this surplus food have started to come into existence? JD: Of course, there has always been food going to waste. It’s only in recent years, though, that it has been picked up in the media and by thought leaders. It’s also in that time (some 4 years ago) that the first businesses around food waste started: Rubies in the Rubble, Rub and Stub etc. This raised awareness and the examples of these media-savvy businesses, has inspired a whole vague of food surplus entrepreneurs. CK: Changes in laws and regulations around the management of avoidable food waste will reduce the amount of surplus food available to the enterprises that are a part of the FSE Network and beyond – reducing what the market can sustain, and thereby increasing competition. What future do you see for enterprises dependent on surplus food, and for the market as a whole? JD: Good question. It was also a question we asked to many entrepreneurs when we were starting the network. Most of them simply told us: ‘our goal is to run ourselves out of business’, implying simply that they want to eradicate food waste. In this regard, I think there will be two major trends. Food waste is the new energy efficiency. It simply does not make economic sense to waste food. This is a major opportunity to food surplus entrepreneurs to help other organizations reduce food waste. Indeed, it can be the basis for a solid business model, as Winnow Solutions is showing in the hospitality industry. They developed a tool to measure and reduce food waste in kitchens. The emergence of a secondary market of food surplus. Food surplus will raise in value and will be used not only by food surplus entrepreneurs, but by food businesses in general. CK: On your map of Food Surplus Entrepreneurs you don’t have anything marked in Eastern European countries – why is this? Firstly, we have a few examples of FSEs in Eastern Europe, but haven’t had the time to add them to the map yet. I’m sure there are many more of which we don’t know. Though it is true, that organisations specifically working around food waste are mostly present in Western Europe. I guess there is a bigger awareness around it. And the organisations that are present in WE market themselves differently. CK: Are there differences in the types of initiatives that have succeeded from country to country, or in the way they function? JD: Beyond what I just mentioned, in Eastern Europe, food surplus entrepreneurs usually simply are charities that serve people in need. In Western Europe they are more marketing-driven, reaching an upscale market. CK: What do you think are the key ingredients for success when it comes to food surplus entrepreneurship? JD: People – when we look to the most successful FSEs, we simply see they are very competent people with a grounded background. Often they have had other jobs before like being a consultant or working in the food industry. Marketing and communication – another point is the way FSEs market their organizations and their product/service. I’m very inspired by organisations who make ‘food waste’ the new organic. They simply use the fact of using food surplus as their unique selling proposition. 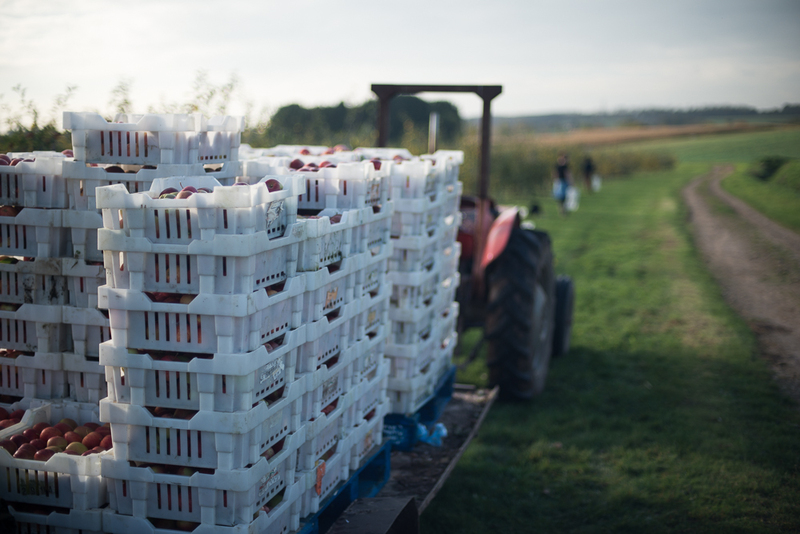 Logistics and sourcing – This is always one of the big challenges in running a Food Surplus Enterprise. Can organisations find a stable way of sourcing their surplus? Can they do that logistically in an efficient way. Here it is key to decrease time and financial costs. CK: How can people find out more about FSE Network? JD: Check our website – www.fsenetwork.org. Follow us on Facebook or Twitter. Or simply send us an email. Great overview of the key players fighting wasted food in the UK. Thanks for this, I learned a ton! Sorry…tonne.